Building on my background in interaction design, human computation, serious games, web technologies, machine learning, and visual effects I am a human-computer interaction (HCI) researcher and practitioner with a passion for digital health and education. I consult on games for health, game user research and digital education. TL;DR: There was a Science Jam for the first time at CHI this year. Fitting with the CHI 2018 motto “engage with CHI” the event offered a rapid learning and research prototyping experience. Teams of participants that formed on the spot developed research from concept to early outcome presentations over the course of just two days. Due to a wide array of support materials, an accompanying crash course in Research Methods in HCI, and most importantly thanks to the support of an all-star team of mentors, the participants were enabled to make the Science Jam a great success. This is a crosspost from: mooqita.org The Heidelberg Laureate Forum I was humbled and extremely excited to be selected to attend the Heidelberg Laureate Forum 2017. The event is organized by the Klaus Tschira Foundation (KTS) in cooperation with the ACM and multiple other partners. In the spirit of the Lindau Nobel Laureates Meetings the event brings together laureates from computer science and mathematics. Since the Nobel prize is not awarded in these disciplines, the event brings ACM A. A project that aims to help students gain certifications, incomce, and employment through embedding real work tasks in online learning courses. 48 hours to go from zero to poster. 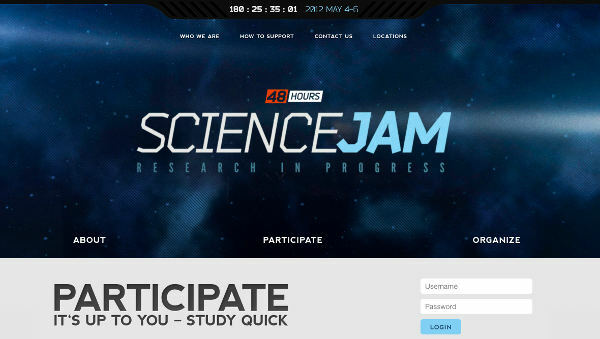 The idea of the Science Jam is to apply the principle of game jams and hackathons to the rapid conceptualization, execution, and analysis of small-scale experiments, studies, or other pieces of research that can provide exploratory evidence or function as a pilots for larger follow-ups. A project that investigated the potential of motion-based exergames in virtual reality, focusing on locomotion techniques and feedback. A project on supporting individually adapted therapy with digital games. 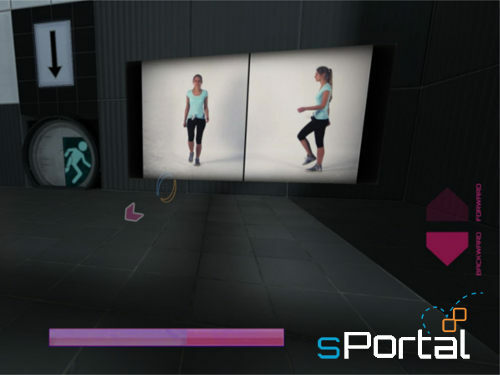 It focuses on harnessing the potential of motion-based games for health to support motivation, guidance, and feedback. A project on motion-based games for health for the support of physiotherapy and rehabilitation for older adults. An early project exploring the applicability of exergames for supporting physiotherapy for people living with Parkinson’s. 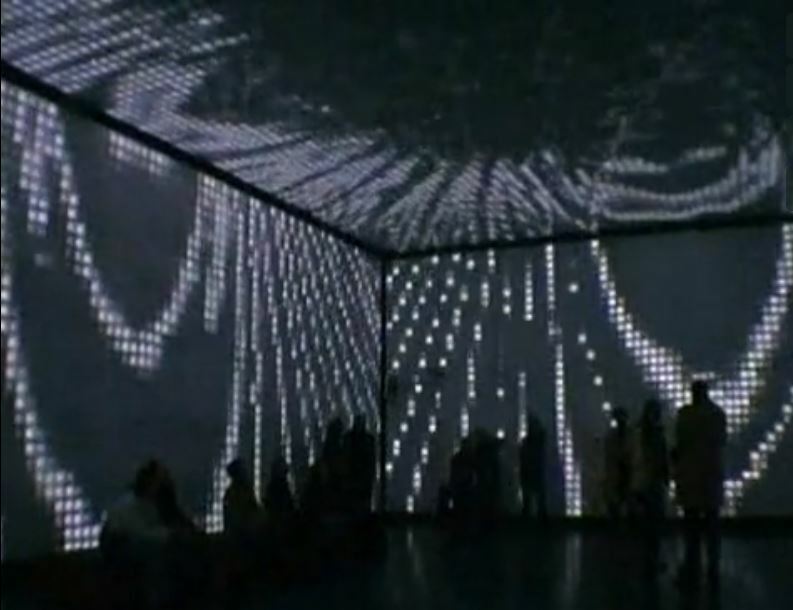 The ‘live space-display-interaction’ project worked with the Troja pixel room to generate unique whole-room display interactions that investigate immersive displays. We present a case study of Mooqita, a platform to support learners in online courses by enabling them to earn money, gather real job task experiences, and build a meaningful portfolio. This includes placing optional additional assignments in online courses. Learners solve these individual assignments, provide peer reviews for other learners, and give feedback on each review they receive. Based on these data points teams are selected to work on a final paid assignment. Companies offer these assignments and in return receive interview recommendations from the pool of learners together with solutions for their challenges. We report the results of a pilot deployment in an online programming course offered by UC BerkeleyX. Six learners out of 158 participants were selected for the paid group assignment paying $600 per person. Four of these six were invited for interviews at the participating companies Crowdbotics (2) and Telefonica Innovation Alpha (2). Room-scale mapping facilitates natural locomotion in virtual reality (VR), but it creates a problem when encountering virtual walls. In traditional video games, player avatars can simply be prevented from moving through walls. This is not possible in VR with room-scale mapping due to the lack of physical boundaries. Game design is either limited by avoiding walls, or the players might ignore them, which endangers the immersion and the overall game experience. To prevent players from walking through walls, we propose a combination of auditory, visual, and vibrotactile feedback for wall collisions. This solution can be implemented with standard game engine features, does not require any additional hardware or sensors, and is independent of game concept and narrative. A between-group study with 46 participants showed that a large majority of players without the feedback did pass through virtual walls, while 87 percent of the participants with the feedback refrained from walking through walls. The study found no notable differences in game experience. With ICARUS, we introduce a framework for autonomous video game playing, testing, and bug reporting. We report on the design rationale, the practical implementation, and its use in game development industry projects. The underlying solving mechanic is based on discrete reinforcement learning in a dualistic fashion, encompassing volatile short-term memory as well as persistent long-term memory that spans across distinct game iterations. In combination with heuristics that reduce the search space and the possibility to employ pre-defined situation-dependent action choices, the system manages to traverse complete playthrough iterations in roughly the same amount of time that a professional game tester requires for a speedrun. The ICARUS project was developed at Daedalic Entertainment. The software can be used to generically run all adventure games built with the popular Visionaire Engine and is currently used for evaluating daily builds, for large-scale hardware compatibility and performance tests, as well as for semi-supervised quality assurance playthroughs. The supplementary video depicts real-time solving with active control and observation via a web control panel. Autonomous manipulation robots can be valuable aids as interactive agents in the home, yet it has proven extremely difficult to program their behavior. Imitation learning uses data on human demonstrations to build behavioral models for robots. In order to cover a wide range of action strategies, data from many individuals is needed. Acquiring such large amounts of data can be a challenge. Tools for data capturing in this domain must thus implement a good user experience. We propose to use human computation games in order to gather data on human manual behavior. 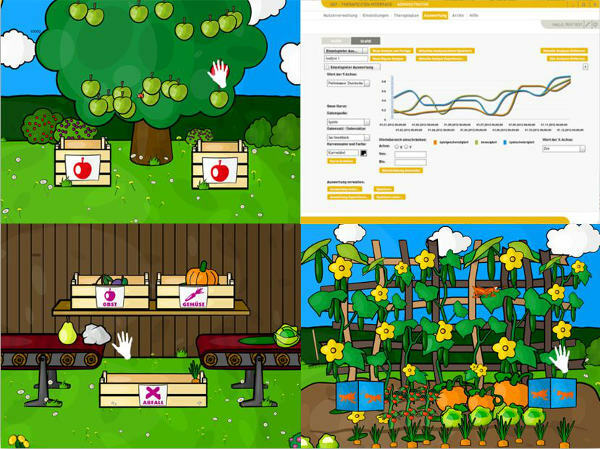 We demonstrate the idea with a strategy game that is operated via a natural user interface. A comparison between using the game for action execution and demonstrating actions in a virtual environment shows that people interact longer and have a better experience when playing the game. CSC8602 Research Methods for Digital Civics, School of Computing, Newcastle University. Module leader. Apr. 2017 - Jul. 2017: Entertainment Computing (B.Sc. / M.Sc. in Computer Science / Digital Media). University of Bremen. Co-Lecturer. Mar. 2017: IK (Interdisciplinary College) 2017 practical course: Scientific Methods: Hands-on Research from Conceptualizing to Data Analysis (B.Sc. / M.Sc. / PhD). Main lecturer. Oct. 2016 - Mar. 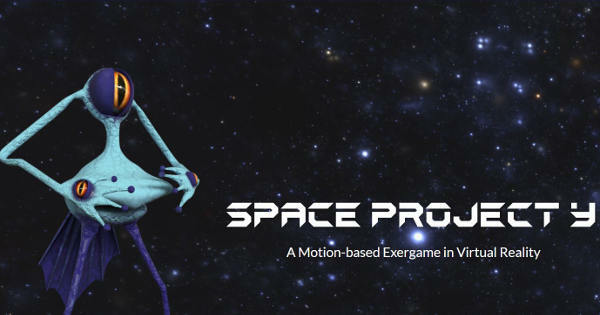 2017: Graduate seminar for the project Motion-based Exergames in VR (M.Sc. / MA in Computer Science / Digital Media). University of Bremen. Main lecturer. Mar. 2016: IK (Interdisciplinary College) 2016 lecture: A Crash Course in Human Subject Research (B.Sc. / M.Sc. / PhD). Main lecturer. CC BY-SA 4.0 Jan D. Smeddinck 2019 · Impressum · Powered by the Academic theme for Hugo.